This book discusses the mathematical concepts needed to allow the student to work with certain busin.. Thinking of going to business school? 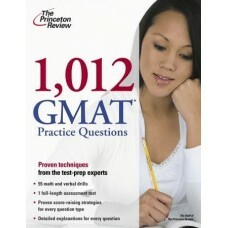 The GMAT is a critical exam for admission, and thousands of ap.. 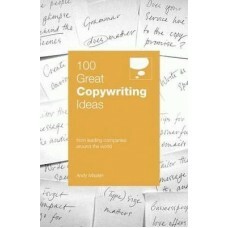 The typical salesperson today is overwhelmed, trapped in a chaotic, pressure-filled environment with..
Ideas to inspire anyone to write and develop better and more effective copy. .. 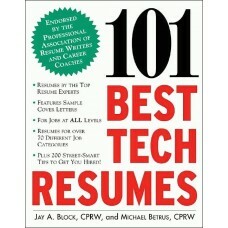 The revised edition of 101 Tips for Graduates is a must-read for anyone ready to move forward toward..
101 Ways to Improve Customer Service provides a variety of training and development interventions th.. Effective advertising can crush your competition and make your company soar. But for most small busi.. If you have ever wished you had the equivalent of a "Nanny 911" to defuse tensions in the office, yo..
151 Quick Ideas to Get New Customers demonstrates that you don''t have to use expensive and never-en.. 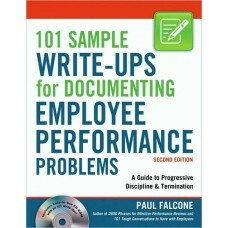 This book demonstrates that business owners don''t have to constantly replace employees or use artif..
151 Quick Ideas to Recognize and Reward Employees offers you the full menu of recognition and reward..
No matter what type of business or even nonprofit organization you are managing, a written performan..
20 Questions To Ask Before Selling on eBay is designed to take anyone through the steps to sell succ..